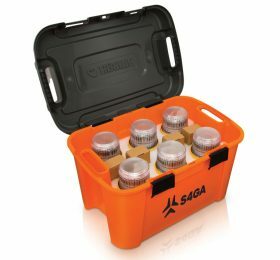 S4GA introduces portable airfield lighting kit (PALK) for runways. Portable aviation light is reliable and complies with ICAO Annex 14 and FAA technical requirements. 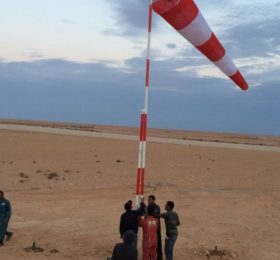 This autonomous and certified emergency airfield lighting system is designed to start night operations practically anywhere. 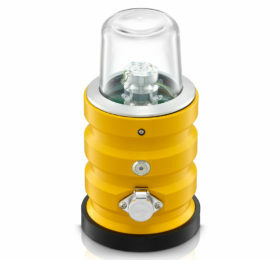 The basic element of PALK is portable SP-102 aviation light. 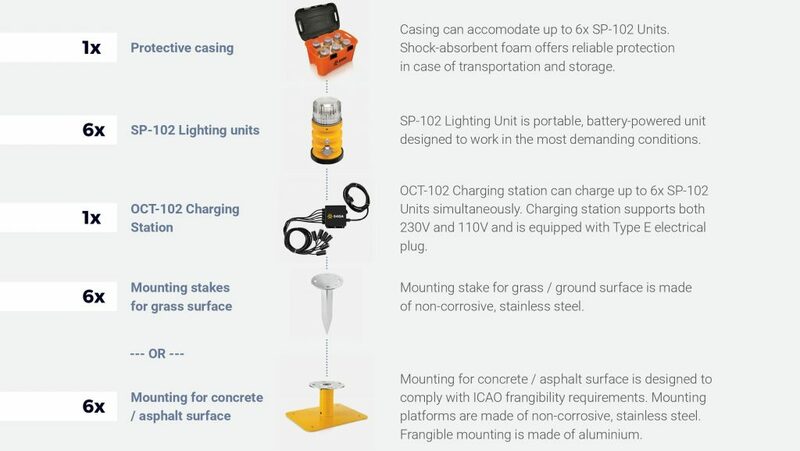 The kit includes six SP-102 LED airfield lights, OCT-102 charging station and bespoke case with shock-absorbent foam. PALK is designed to illuminate runways, taxiways, and obstructions lights. The product is ideal for emergency, military and obstruction applications. 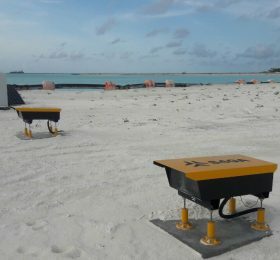 It is often used as backup runway lighting during an upgrade of primary AGL system of an airport. 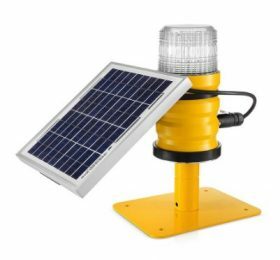 Portable and backup lighting for runway, taxiway, obstruction. 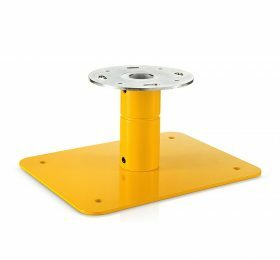 Optional mounting stake allows to easily fix portable runway lights to any type of surface (including tarmac, grass, asphalt or concrete). 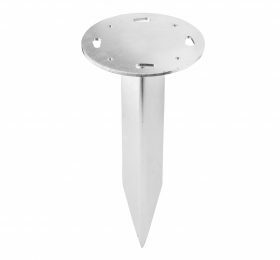 Durable mounting stake is made of high-quality non-corrosive, galvanized stainless steel. Mounting for concrete complies with ICAO frangibility requirements. 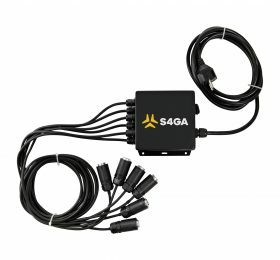 What distinguishes S4GA lights from products of other airfield lighting suppliers is unique LED optics allowing to achieve high visibility range. It is critical for pilots when landing in adverse weather conditions like fog or heavy rain. Moreover, aluminium body and UV-resistant polycarbonate dome protect the light from deterioration.